Excitement alert: Voodoo Vixen does weddings! Wedding fashion that it. We’re adding some necessary vintage class to the bridesmaid game, so we’d like to introduce Lauren: our flared bridemaid dress. Weddings are a thing of beauty, and your outfit should be no different. 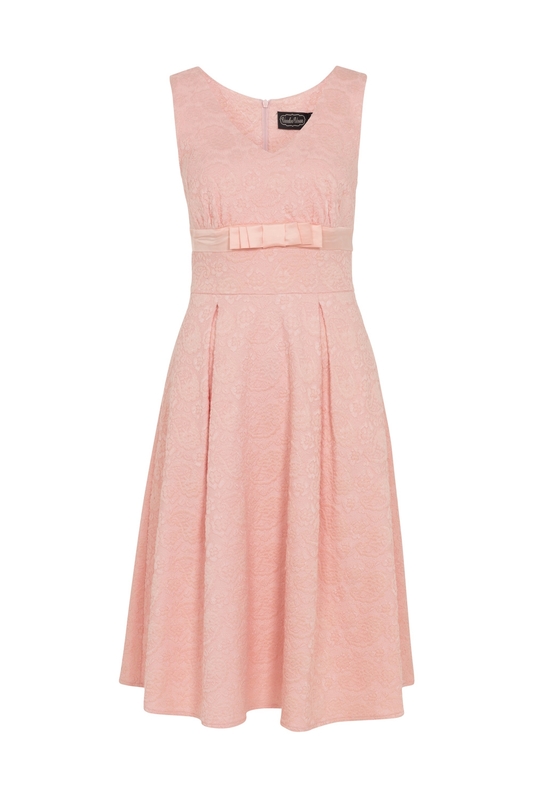 Make the day memorable with this gorgeous dress! Love the style? Check out the rest of our wedding collection, including wedding and bridesmaids dresses! This is also available in an elegant white colour with our Monroe dress!